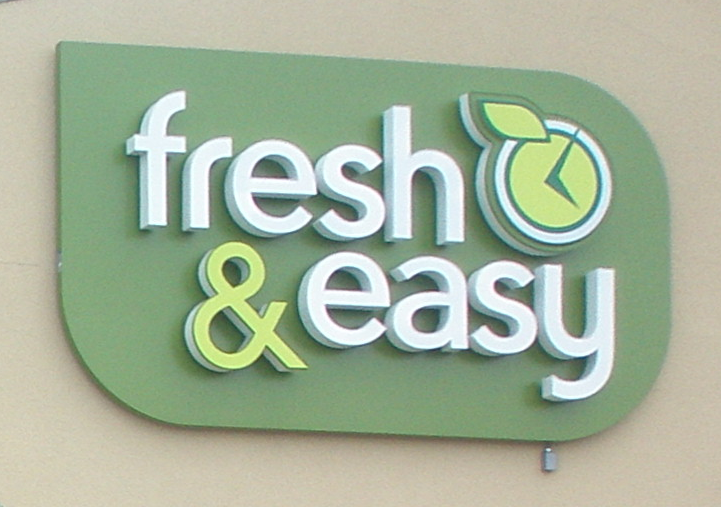 The UK's largest retailer has finally given up the ghost on its American adventure Fresh & Easy, accepting a £1bn write-down after almost six years in the game. There’s still a week to go before Tesco publishes its full year results, but chief exec Philip Clarke is expected to confirm that he is pulling out of the US market altogether, and that the retail giant will have to write down the value of its assets by a £1bn as a result. It’s fair to say that the venture has been a disaster for Tesco, which has invested millions in distribution network based in California, as well as opening more than 200 stores, employing 5,000 people, and all the while struggling to turn a profit. It is thought that Clarke is in talks with a few potential buyers for the Fresh & Easy chain (Aldi being the front runner at the moment), but closing down the whole lot and then selling off the assets bit by bit looks to be the order of the day. The £1bn impairment is being seen as a way of drawing a line under the US experiment, and it comes at a time when the company has several elements of a strategic review now in play. One of these includes a £1bn investment in its UK stores, which was prompted after it revealed its first fall in profits for more then two decades last year. Still, Tesco remains the third largest retailer in the world, and several other of its overseas ventures, including Ireland, the Czech Republic, South Korea, Thailand and Hungary are still strong operations. And it’s not as though it’s just Tesco that couldn’t crack America – both M&S and Sainsbury’s have had a torrid time trying to penetrate the frozen-food-obsessed nation, too.